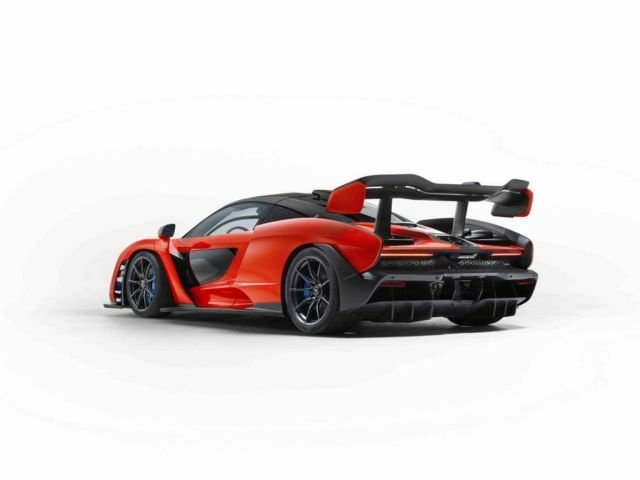 The new Senna ultimate series is the purest connection between driver and car, the most extreme McLaren road car yet. 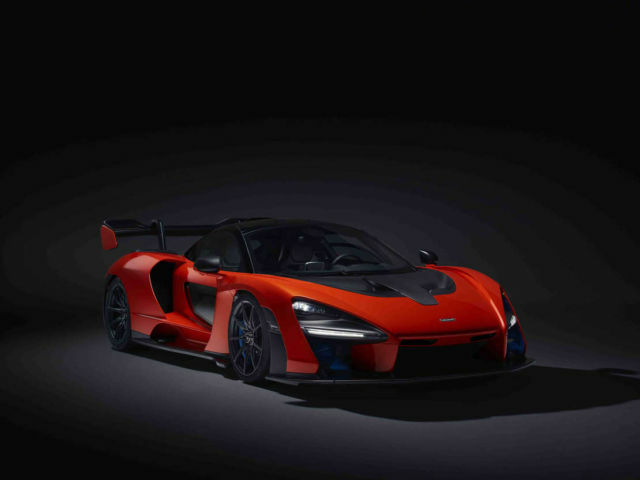 McLaren Senna bears the name of legendary Formula 1 driver, Ayrton Senna, honoring its status as the ultimate McLaren track car, legalised for the road. 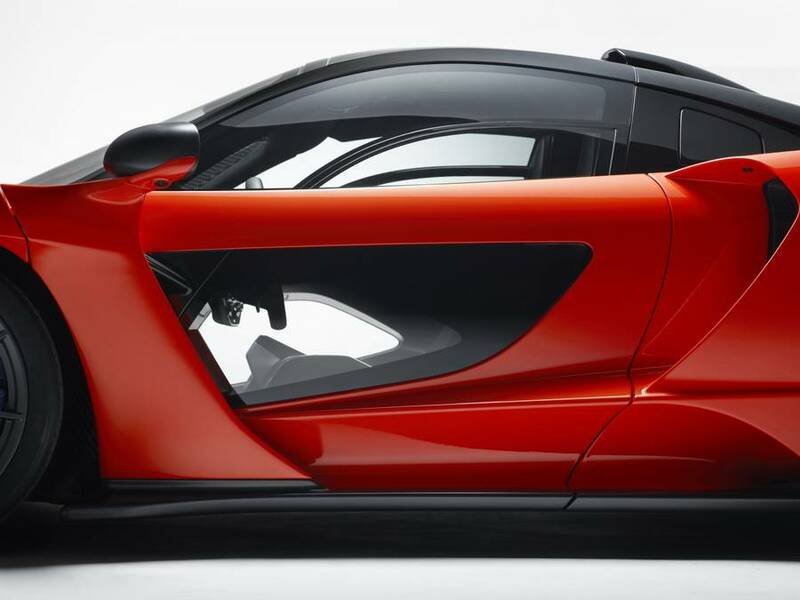 At 1,198kg (2,641lbs), the lightest McLaren road car since the iconic McLaren F1. 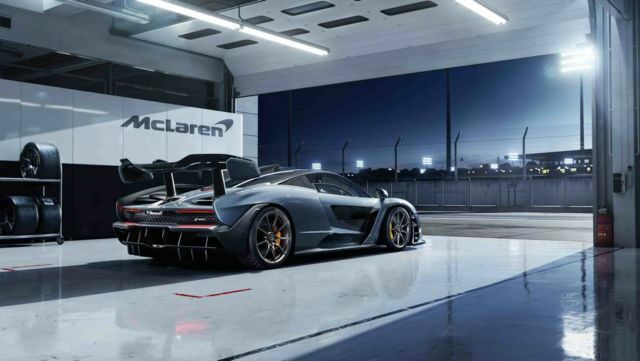 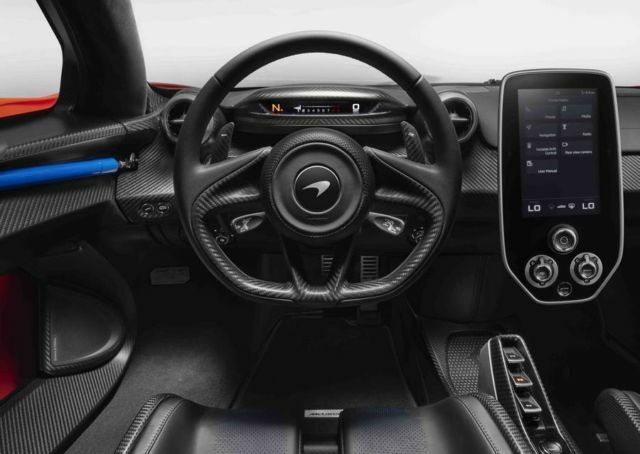 4.0-litre twin-turbocharged V8, is the most powerful McLaren road car internal combustion engine ever, with 800PS (789bhp) and 800Nm (590 lb ft). 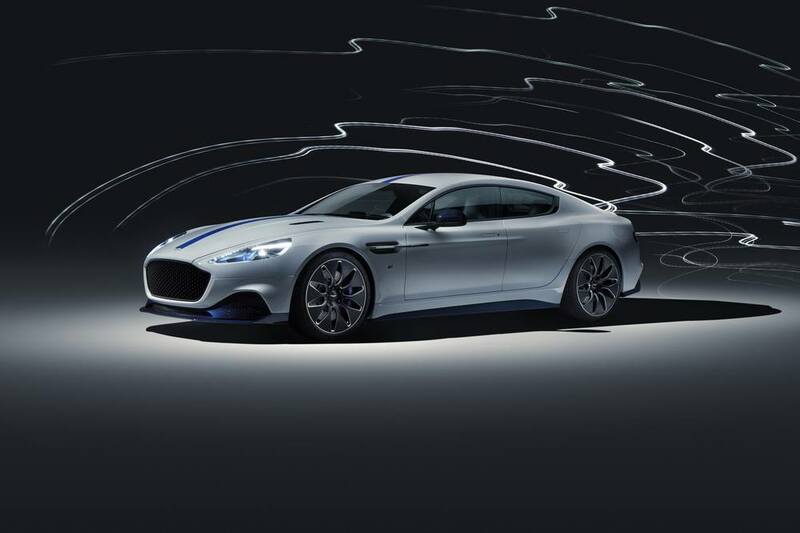 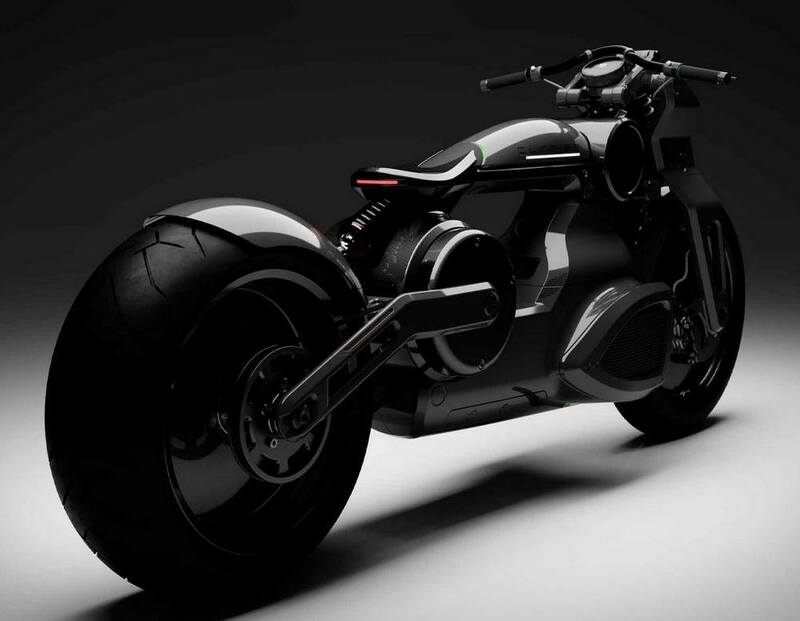 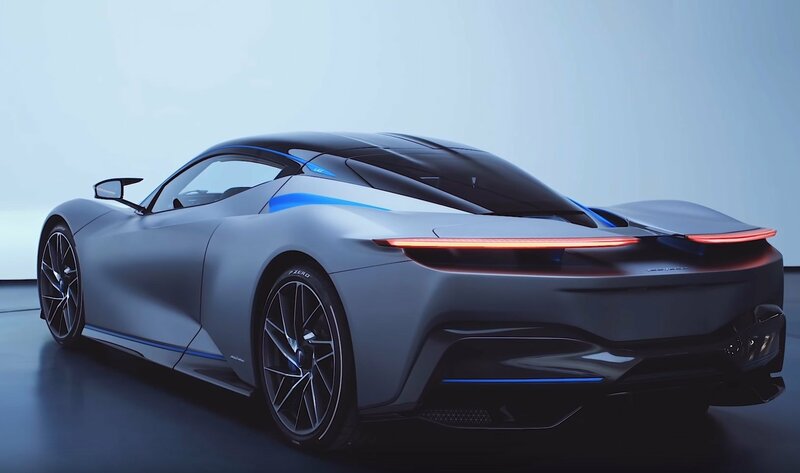 Power-to-weight ratio of 668PS-per-tonne delivers savage performance. 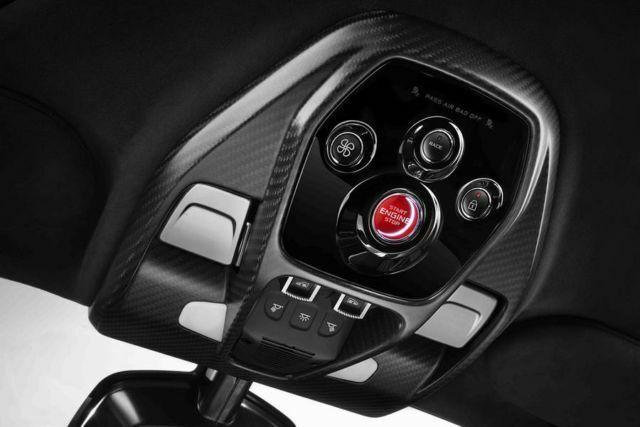 Aggressive appearance epitomises ‘form-follows-function’ McLaren design philosophy. 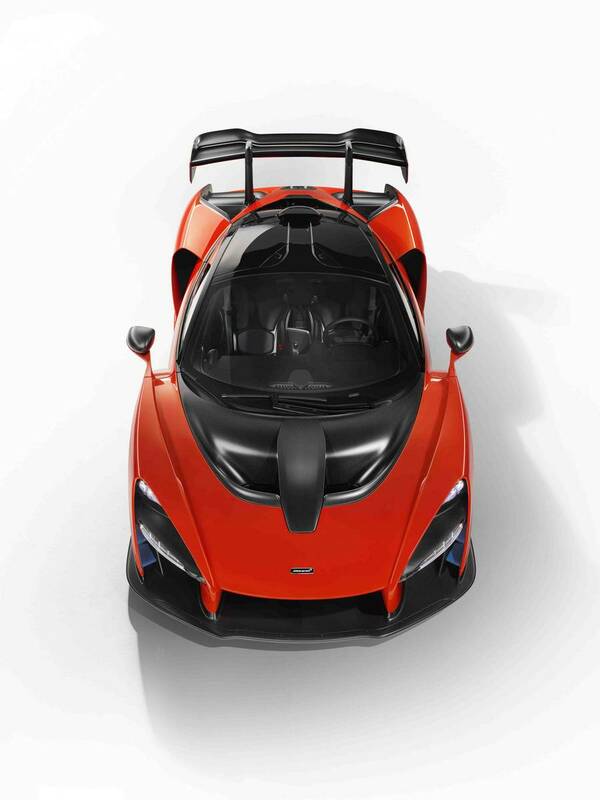 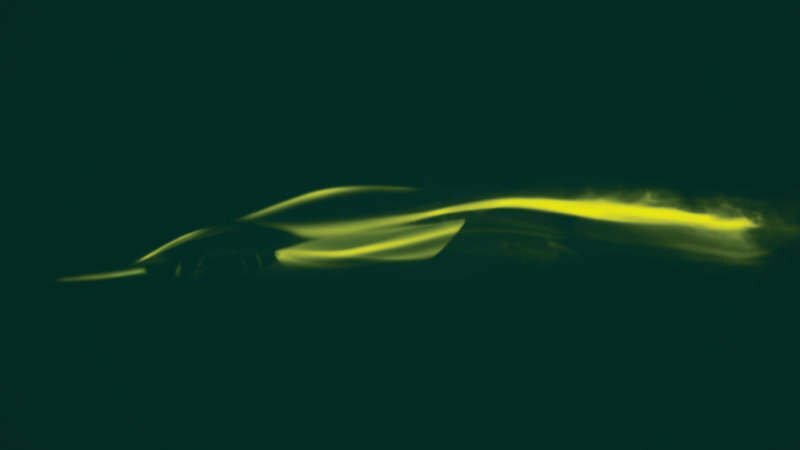 Mid-engine, rear-wheel-drive chassis – the optimum configuration for dynamic excellence. 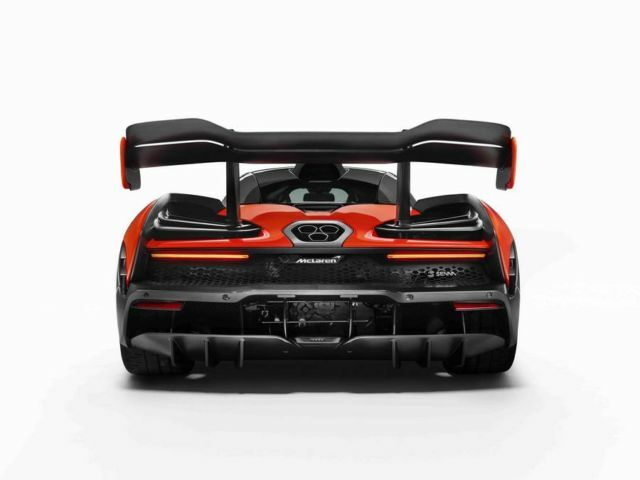 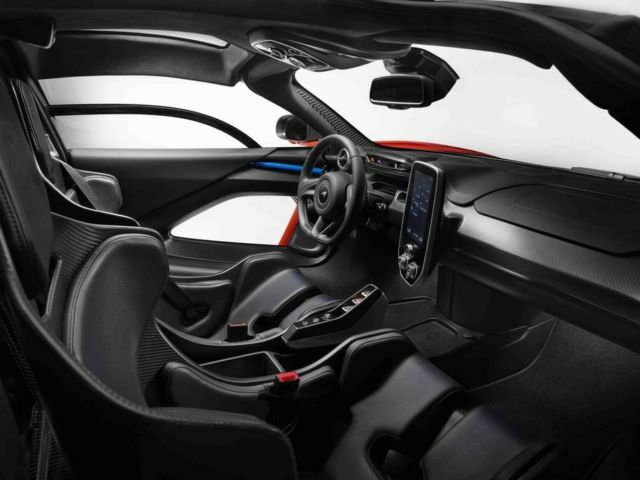 The McLaren Senna legalised for road use, but not sanitised to suit it, deliberately compromises McLaren’s trademark breadth of supercar daily usability; instead it provides the purest connection between driver and car, to deliver the most intense circuit experience of any road McLaren. 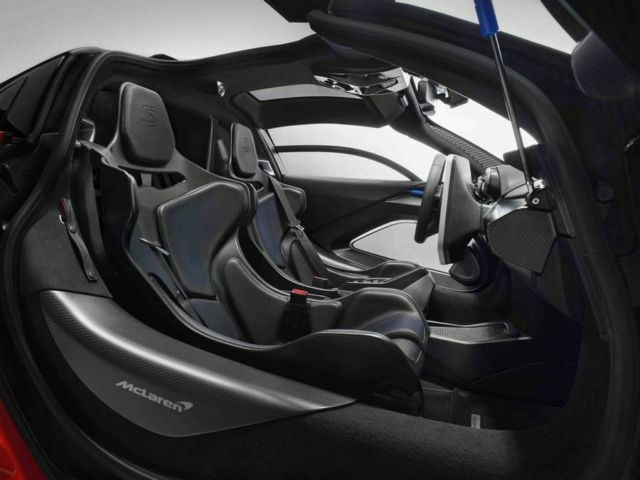 Production limited to 500 units, all hand-assembled at the McLaren. Production Centre in Woking, Surrey, England from Q3 2018.